A comparison of the three Jungle Book and Spider-Man movies. I have a bit of a love-hate relationship with superhero movies. Although action packed scenes can be cool, they can also also become redundant and boring. I didn’t know what to expect when watching the Spider-Man movies, but I was pleasantly surprised. 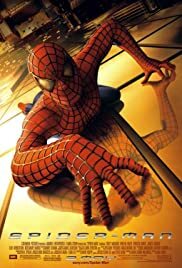 This movie’s Spider-Man is played by actor Tobey Maguire. In this movie you get to see the process of Peter becoming Spider-Man, as well as him fighting the antagonist. This movie was pretty fast paced and interesting. Watching this movie definitely made me realize how much film has advanced in the past years. 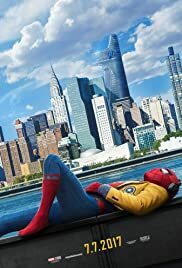 The overall plot was entertaining, and I thought it was interesting how we got to see both Spider-Man and the antagonist through their journeys of becoming who they become. As I said earlier, recent superhero movies tend to have a lot of fighting scenes, but this film had a healthy balance of both action and plot development. 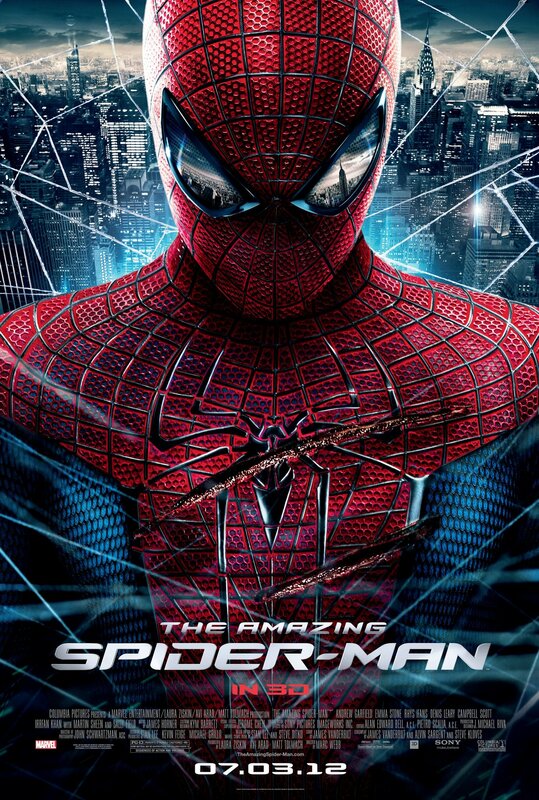 Coming out 10 years after the first Spider-Man movie premiered, this movie, starring Andrew Garfield as Peter Parker, was easily my favorite out of the three. I thought the part of the movie when Peter became Spider-Man was much more interesting and realistic than the 2002 version. In the original Spider-Man movie, Peter just kind of accepts he suddenly has super powers. In this one, the viewer sees the emotional turmoil Peter goes through. I liked Peter’s love interest, Gwen, a lot more than Mary Jane in the 2002 movie, as she had much more character development and was more interesting. The special effects were significantly better, and there were some really entertaining fighting scenes. I liked the fighting scenes in this film because I could tell that the filmmakers tried hard to make sure they weren’t boring. I wish they would’ve switched up the plot a bit. However, I thought this movie was very well-made with some very talented acting. I’m not going to lie, I had never seen the original Jungle Book before a few weeks ago. All I knew about the movie was it was a pretty old movie and I didn’t know how good it would be. The honest truth is it’s a really old movie, and it shows. We live in an age where animation is incredible, which made the animation in this movie seem pretty basic. However, the story is timeless and has many themes that are present in today’s society. The movie follows Mowgli, a human boy who was raised by wolves as he runs from the tiger Shere Khan, with the help of his friends Baloo and Bagheera. What confused me most about both this movie and the 2016 one was the singing. It’s not really a musical, yet it features two songs sung by the characters, both performed in the second half of the movie. Although I enjoyed both of the performances, they just felt a bit out of place. All in all, The Jungle Book was a cute and entertaining children’s movie for its time. 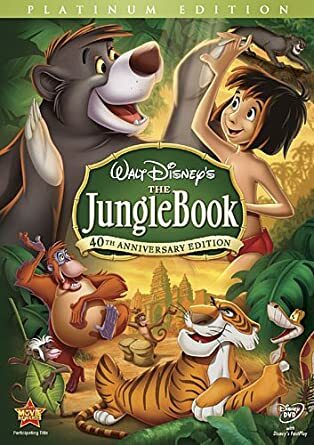 Although I had never seen the original Jungle Book, my family and I are regular movie-goers and actually went to see this movie in the theater. The movie basically tells the same story as the movie from 1967, with the main difference being that it is live action, not animated. The animals are all CGI and look extremely realistic. It feels like this movie was filmed with real talking animals. This take on the movie is definitely a bit more violent than a regular Disney movie. Don’t be confused, though – this is still a PG rated Disney movie. My favorite part was the final battle scene when the whole jungle comes together to fight Shere Khan in a very inspirational way. 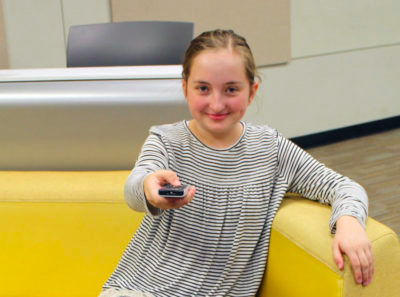 As I was watching it, I felt empowered. The film had several comedic moments that I appreciated as they gave this movie a new and fresh feel. I walked away from this movie feeling not only entertained but inspired by the story. A theme in the movie is that your family isn’t always who you are related to. This spin on the classic story was definitely a hit and was easily my favorite out of the three. 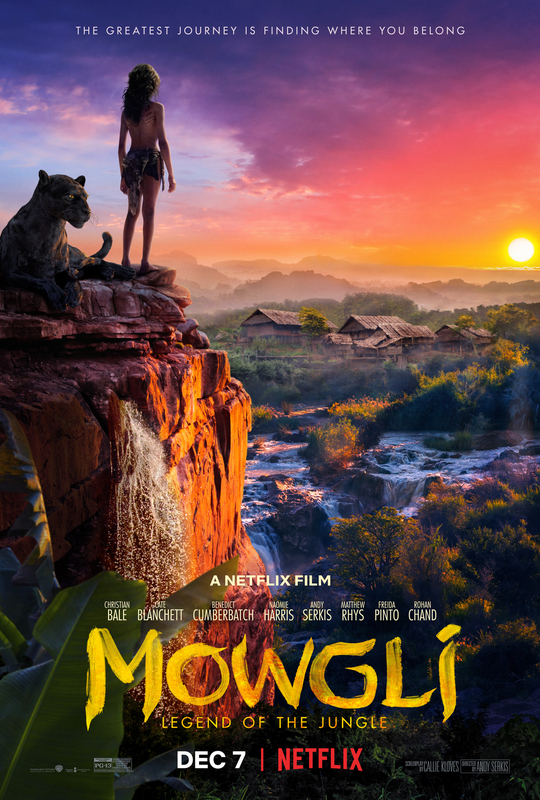 When I learned about the Netflix original movie “Mowgli: Legend of the Jungle,” I thought, why would they remake a movie after only two years of the last remake coming out? I can’t answer that question, as I wasn’t much of a fan of this film. It was so confusing to me, as it felt like it was half animation and half live-action. If they were going for the same vibe as the 2016 “The Jungle Book,” they missed it by a mile. Mowgli was played by a real boy while all the animals were animated, and it felt like a real boy had just been placed in an animated movie and it didn’t work at all. This was definitely not a Disney movie, and it showed. It seriously lacked in “awww” moments and it felt like the filmmakers were focused more on making entertaining fighting scenes rather than emphasising important themes. This take on the story is considerably more violent and dark, earning itself a PG- 13 rating. All in all, it just really didn’t feel like a “Jungle Book” movie.